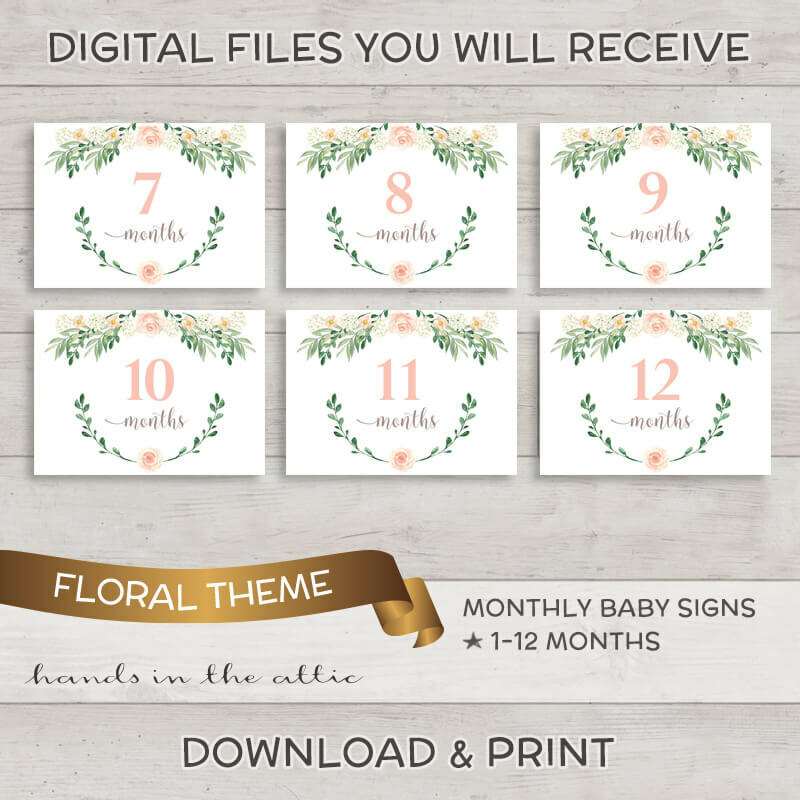 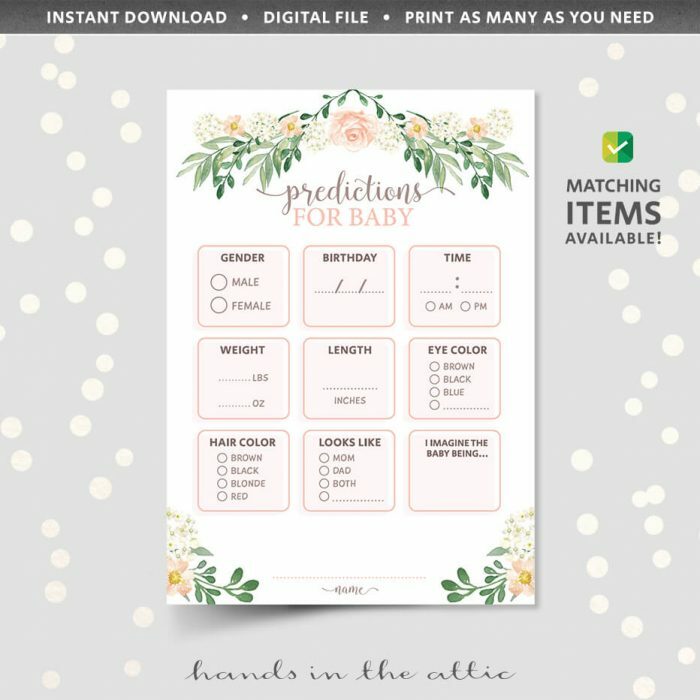 Baby Girl Monthly Milestones are charming printable props you can use to document your daughter’s first year. 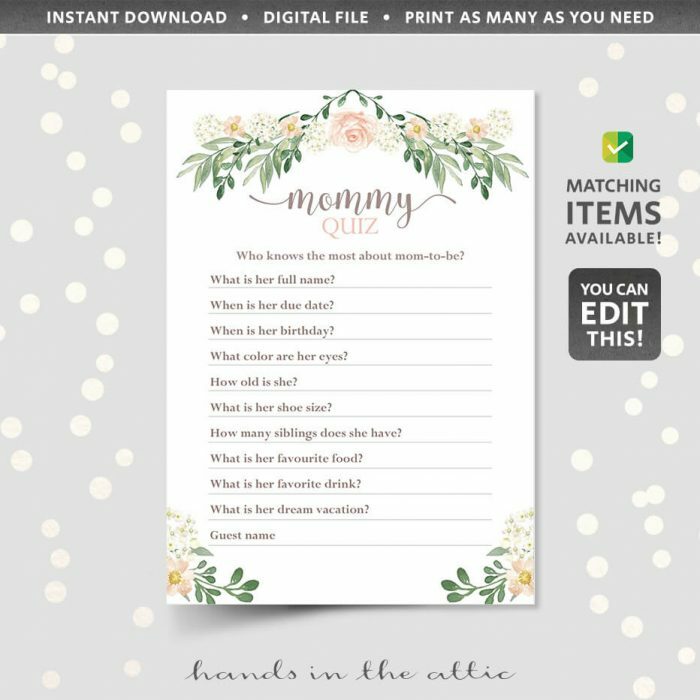 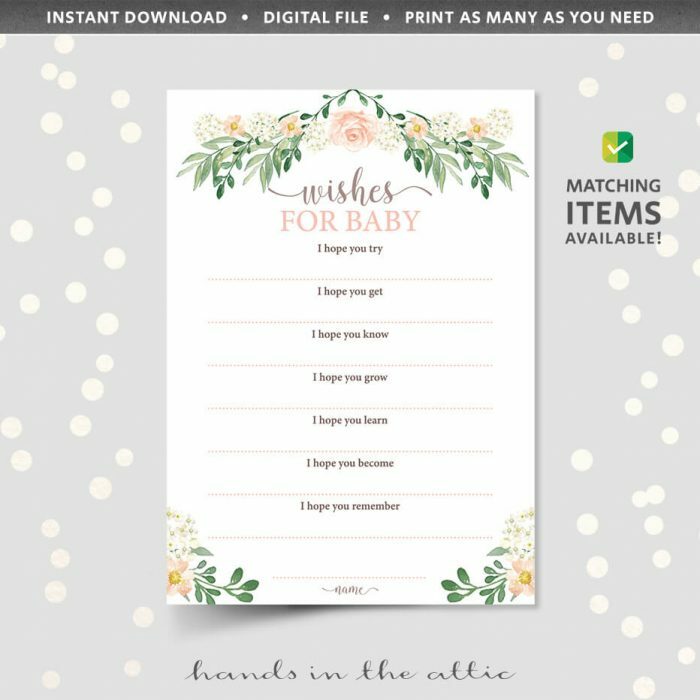 Print them and they make fabulous baby shower and new baby gifts. 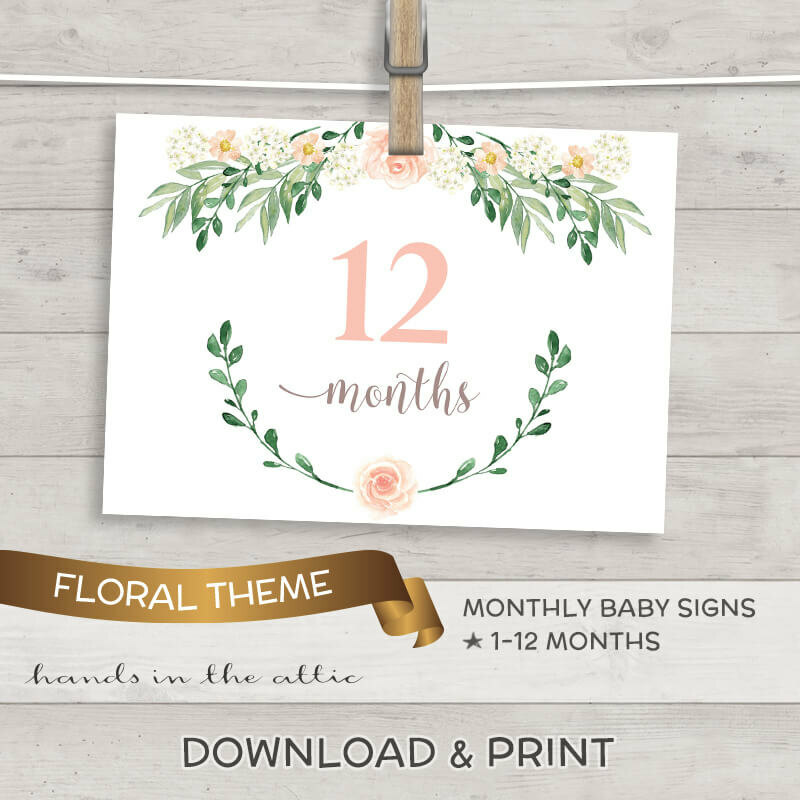 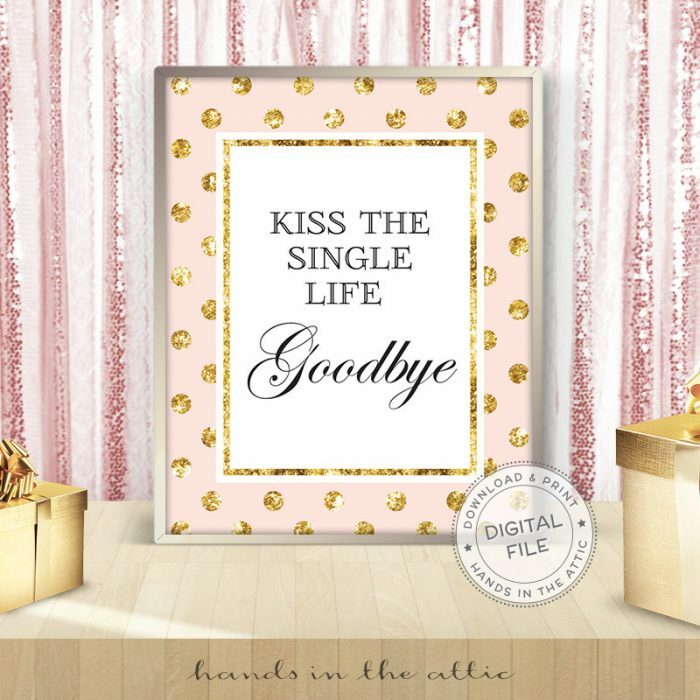 Included in this item are 12 printable signs for months 1 to 12 in high-resolution, JPG format. 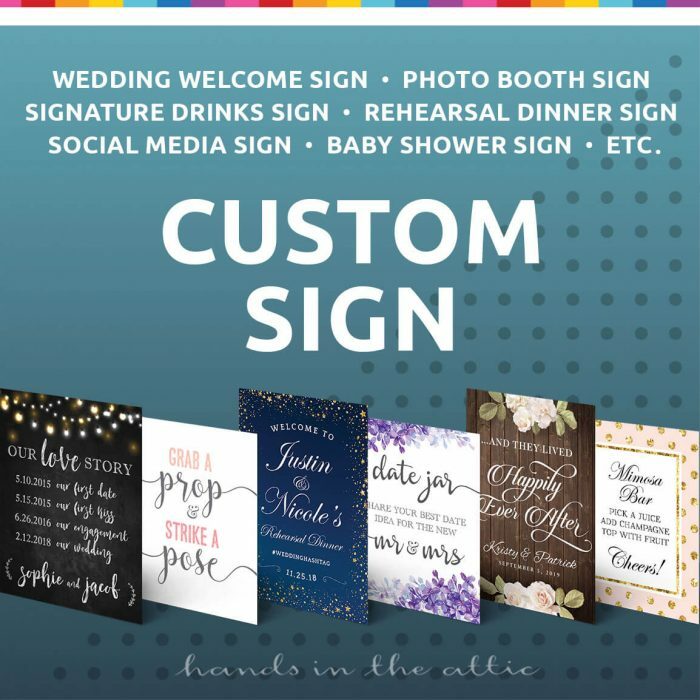 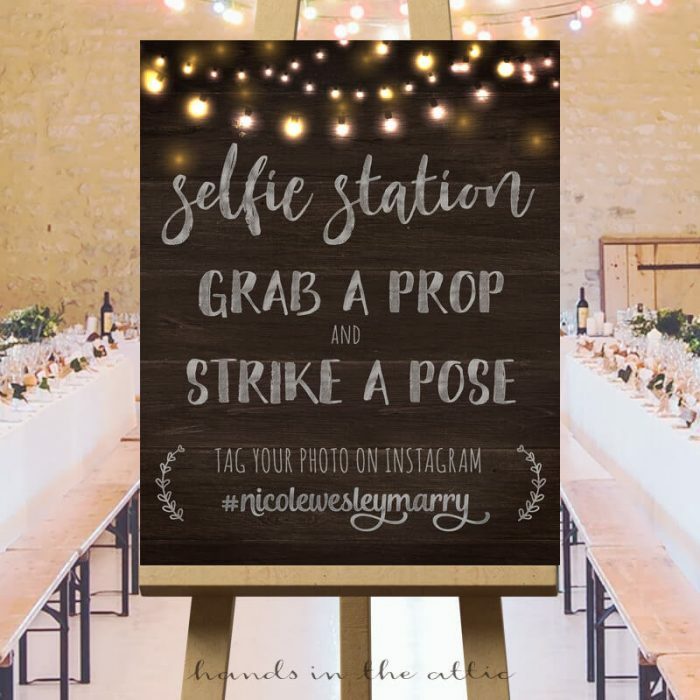 Each sign has been optimized for 5″ x 7″ printing, equivalent to the photo standard 5R size. 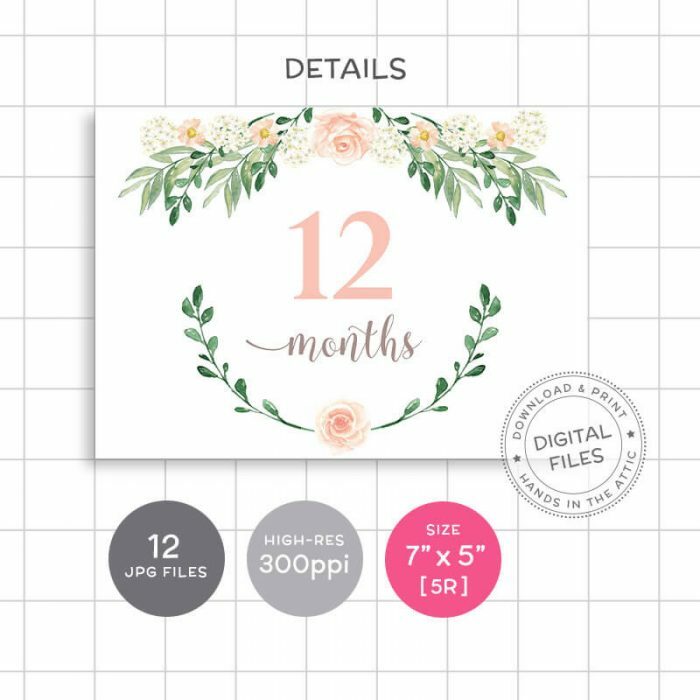 For best results, print each JPG as a 5 x 7 photo [5R] at a commercial photo lab or online printing service. A matte finish will result in non-reflective prints that are preferred for photography purposes.